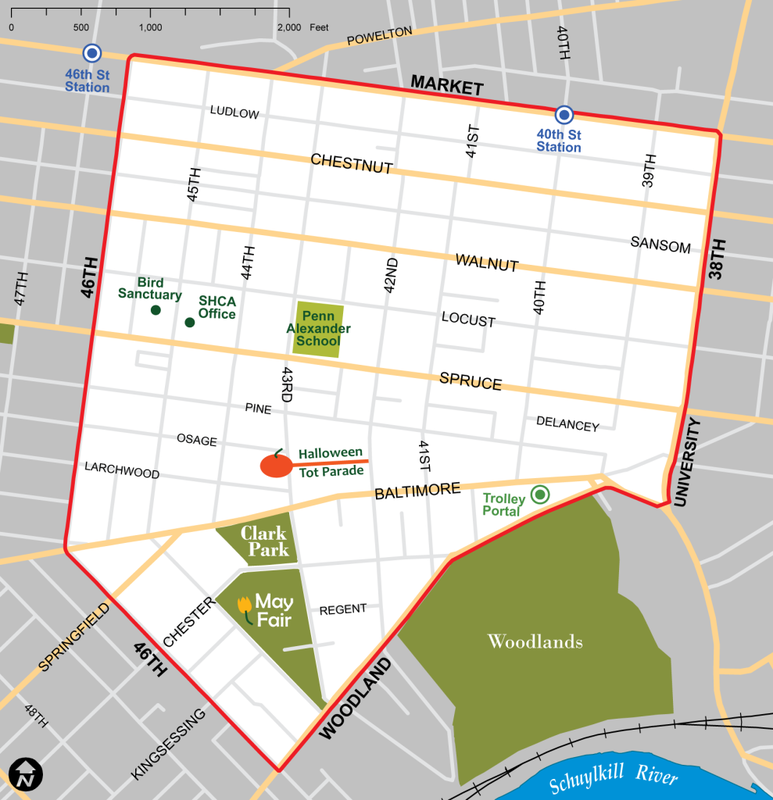 Spruce Hill is a West Philadelphia neighborhood bounded on the north by Market Street, on the east by South 40th Street, on the south by Woodland Avenue, South Melville Street, Kingsessing Avenue, and South 46th Street, and on the west by South 46th Street. Spruce Hill is adjoined on the north by West Powelton, on the east by University City, on the south by Kingsessing, on the west by Walnut Hill and Cedar Park, and on the southwest by Southwest Cedar Park and Squirrel Hill. Pages in category "Where-Spruce Hill"
This page was last edited on 27 September 2018, at 11:09.